Since this morning, there have been rumours that young hero Raj Tarun has secretly married popular TV anchor Lasya. The rumour surprised many in the tinsel town including his fans. 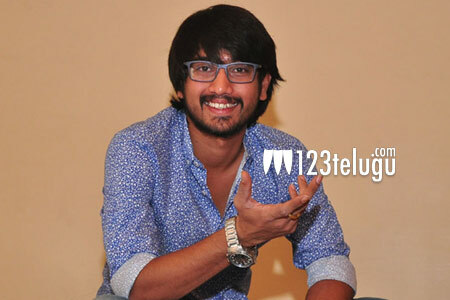 Before the rumours did further damage, Raj Tarun refuted them via Facebook. The actor said that he met Lasya only once and that too during an audio launch. He even posted his photographs with Lasya and laugh off the lies being published by a section of media. Finally, Raj concluded saying that he is in no hurry to get married at least for the next three years.